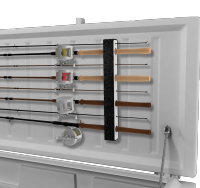 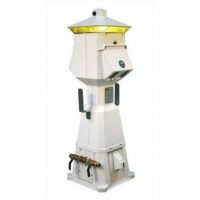 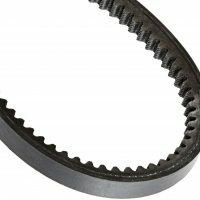 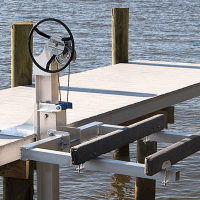 Shop Boat Lift Warehouse for the best boat Lifts, PWC Lifts, boat lift motors, boat lift remotes, gangways, and dock Accessories! 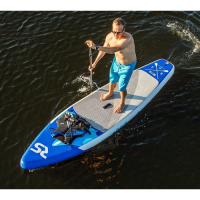 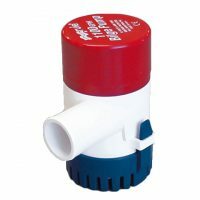 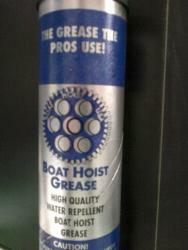 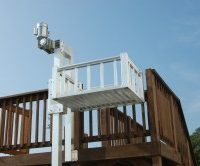 We carry products from industry leading boat lift manufacturers like Tide Tamer, Shoremaster, and Davit Master. 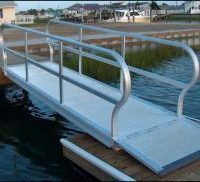 We even have dock accessories like power pedestals, gangways and kayak racks, all designed by companies like Eaton, HyPower, and Tide Tamer. 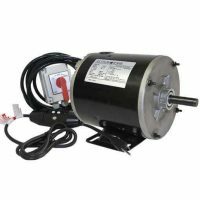 We also carry Boat Lift Motors and Pre-wired Boatlift Motors from all the leading manufactures like AO Smith, Leeson, and Marathon. 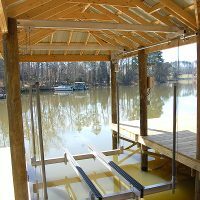 Plus, get product knowledge from our experienced staff at Boat Lift Warehouse!